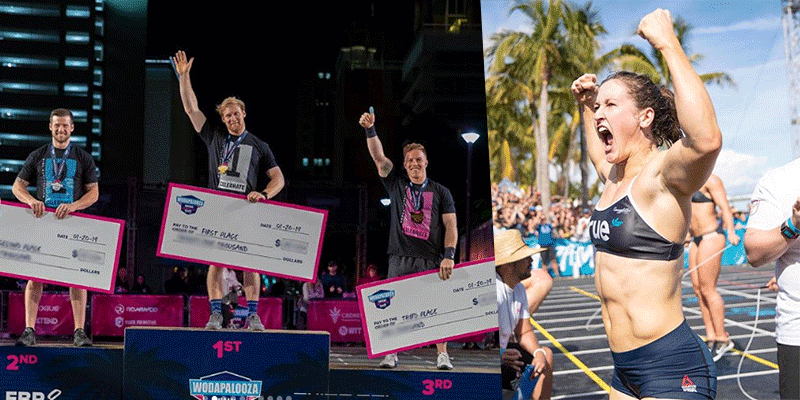 WODAPALOOZA PRIZE MONEY – Find Out How Much Each Athlete Won! Pay day for the athletes. WODAPALOOZA Prize Money: The second CrossFit Sanctioned Event® is finished and the dust has settled. Time to find out what each athlete will be taking home with them!